Looking for private in-home or in-studio Songwriting lessons? Our Villa Park teachers are ready to get you started. Find your teacher today! Learn the basics of chord progressions and melody to create your own original music. I have many years of experience writing songs and even helping singers and musicians all alike to refine songs that they have written. Let me help you formulate those songs you have been dreaming of and make them a reality! I've been studying and teaching songwriting for 7 years, and my students and I get excited when we develop a melody or lyric that rolls around in our head for days. The most important elements of a successful song are melody and lyric hooks that are remembered the very first time they are heard by an audience.. Within the first few lessons, you'll be able to explore your song ideas, and as time goes on you'll be able to create your own original songs. I love working with students of all ages and experience levels, and I can't wait to meet you! I will help you learn to create melodies, find chords to fit those melodies, craft your lyrics, find different ways to create music, help you create impactful song forms, as well as answer any other question you might have. Songwriting is often made out to be difficult, it's not! We will write several songs in your first lesson. The trick to it is finding inspiration and bridging that inspiration with your knowledge of music. Chord progression, melody, literature, the spoken word and studying how other songs are written are some of the things we'd work on. Whether you already play an instrument and want to learn to write songs or would like to integrate songwriting with your current instrumental studies, it is worthwhile regardless and can actually help you better understand your instrument as well as music as a whole. 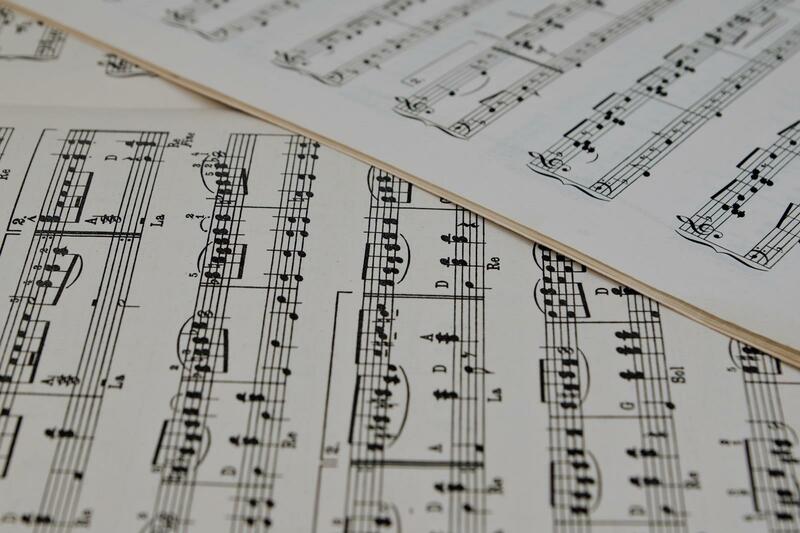 Learn to write piano and vocal scores or just songs with simple voice and chords! I can teach students the fundamentals to advanced concepts in songwriting. Students will learn about lyrics, song form, harmonic movement, intent, styles, and accompaniment. I'm a experienced studio musician and performer/songwriter looking to share my experience with anyone motivated to learn. riting/producing my own work, and she gave me an online review of what we discussed next steps were for me. I’m so thankful for her clear and focused guidance!" rience and knowledge cover a broad range of musical talents which is perfect for me because she is able to help me with my vocal techniques, dramatic expression and also my songwriting skills. She has opened my eyes to discover the whole story in my songs and uncover deeper emotions in my performances. My wife & daughter have also taken singing lessons from Jan and enjoy her very much." "I love lessons with Keira! She is so friendly and knowledgeable, and she really cares about her students." ant to write in and fill in the holes in your skill-set. Definitely would recommend!"